Small holder farmers from 6,000 Malian households have restored 320 hectares of land through a combination of on-farm natural tree regeneration, water harvesting, moisture retention technologies, improved soil filtration, and enhanced soil humus. This is just one of many efforts currently underway to restore Africa’s dryland forests. There are many obstacles left to overcome, but as the Mali example clearly shows, there are successes to celebrate and build upon, as well. In sub-Saharan Africa, 80 percent of charcoal and firewood used by about 2.4 million people is harvested in woodlands found in the dryland areas. Experts say it’s time to start packaging these fragile yet rich and highly adaptive ecosystems into investment opportunities. About 10 years ago, the average millet farmer in Boromdougou village along the Niger River in Mali produced about 170 kilograms of cereals per hectare per season, according to Pierre Dembele, executive secretary of Malian NGO Sahel Eco. Lack of wind breakers, however, eventually led to heavy losses. A decade ago, the practice of slash and burn agriculture in the Sahel region had left the soil exposed. When farmers planted seeds, ferocious desert winds, unimpeded by trees, would sweep them away. There was no shade, so every time it rained the water quickly evaporated in the hot sun, even as the rainwater carried away the top layer of soil. Because the soil couldn’t hold water, many of the seeds not blown away simply died. This meant very low yields for farmers. 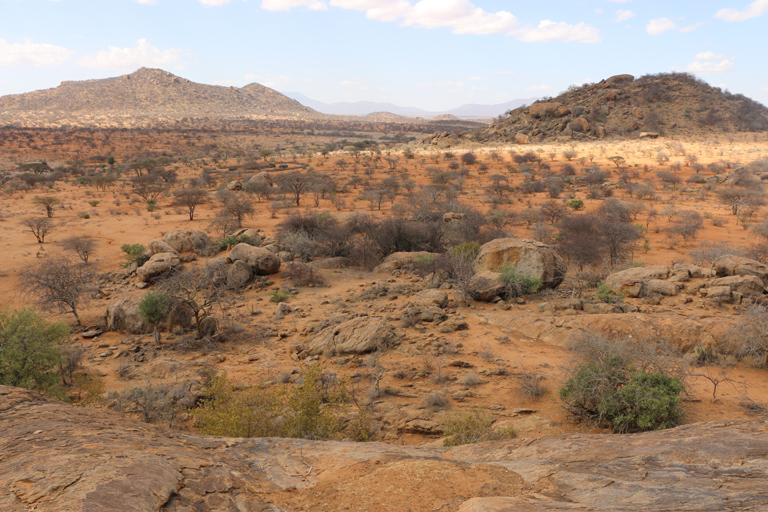 Despite the challenges they face and their importance to local livelihoods, Africa’s dryland forests don’t receive much conservation attention. At the Global Landscape Forum (GLF) Africa Conference, which took place in Nairobi, Kenya earlier this month, Phosiso Sola, East Africa program coordinator for the World Agroforestry Drylands Development Programme (DryDev), noted that drylands within sub-Saharan Africa are essential and yet neglected. Despite the fact that more than 50 percent of the local population is located in and dependent on drylands, these ecosystems are not attracting anywhere near the level of conservation funds as do, say, tropical forests, she said. As a result, Sola added, dryland forests and woodlands have been rapidly declining due to harvesting of wood for commercial and domestic purposes. Read the full article on Mongabay.com.